Are accounting tasks keeping you from focusing on your business? Many business owners spend too many hours every week doing accounting chores (payroll, bookkeeping, recordkeeping, etc. etc.). It may be time to hire a professional. Here at Lucita Accounting Firm, Inc. (LAF), we make it a lot more convenient and affordable than you may think. With our basic membership plan, we will handle all of your accounting needs on an annual basis. Click below to see what our past clients are saying about us! Business planning and much more. A professional accounting service can help take the pressure off you and your staff. 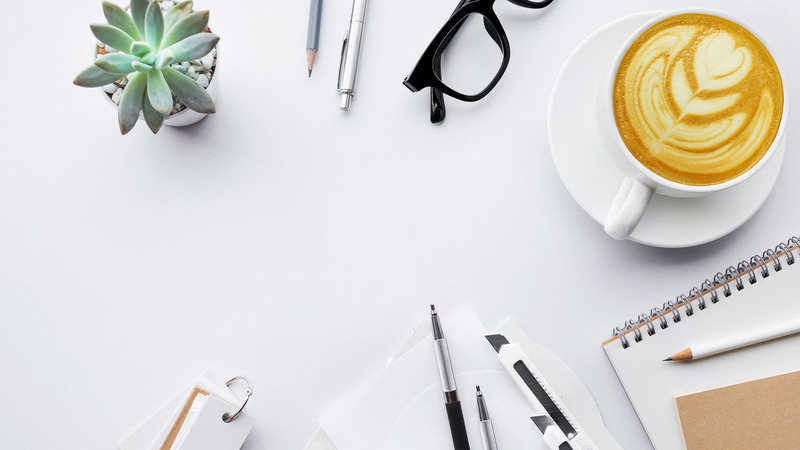 You will no longer have to worry about dealing with piles of papers, late payments on bills, missing invoices or frustration over not knowing what your business's current financial standing is. We use current accounting technologies to meet your needs. 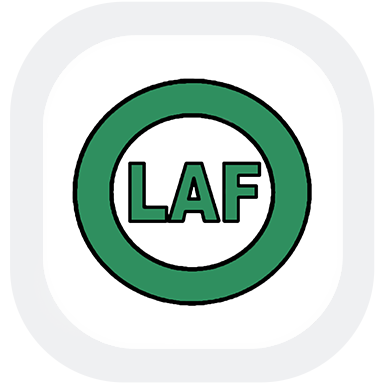 When you work with LAF, there is no need to buy any extra hardware or software. We only work with the latest accounting software which we own and will incorporate it into your bookkeeping tasks. In addition, we can even manage your files off-site so that you will have a reliable, secure backup of your business's financial records. Let us speak with you to learn more about your goals for your business and how your business operates so that we can get you set up quickly. Thanks to our experience, we are also able to help you identify opportunities for effective tax planning. You may ask: What makes us stand out among the rest? #1. Customized Package Deals (Accounting, Payroll, Bookkeeping, Business and Personal Taxes, etc.). We will handle it ALL for you, at one low annual fee. With our BASIC Package, we GUARANTEE top-notch service at the lowest possible rate. Call us today. #2. Reliability. You can rely on us to be there - been doing business in the same location for more than 15 years! Serving 1000’s of satisfied customers. #3. Versatility. Our clients vary. We customize accounting, business, and tax plans for each client according to their individual goals and needs. You can count on us to help you achieve your goals. Call us – we would love to chat with you. To receive more information about our services, contact us or call us at (770) 319-9181. Effective tax planning is necessary throughout the year and is a fundamental component in overall financial security. In addition to preparing your personal income tax return, Lucita Accounting Firm Inc. provides strategic solutions that reduce tax burdens and develop tax management plans using the most current incentives available to Powder Springs residents. 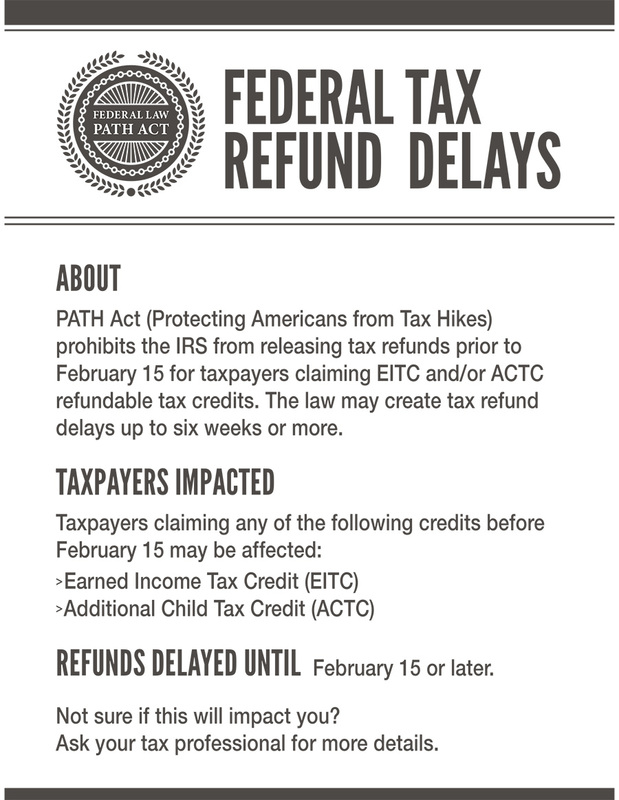 Tax penalties, interest and additional levies imposed by the IRS for unpaid back taxes will steadily increase and should never be ignored. Powder Springs taxpayers can turn to Lucita Accounting Firm Inc. for information and guidance on all available settlement options and for highly competent IRS representation. Our qualified Powder Springs tax specialists possess the knowledge and experience necessary to rectify pending tax files for individuals or business owners. By voluntarily submitting your non-filed returns through our offices, equitable settlements can be more readily negotiated and tax penalties and interest payments substantially reduced. In addition to offering comprehensive payroll management services, Lucita Accounting Firm Inc. provides representation and guidance to help Powder Springs businesses restructure and resolve payroll tax problems that can threaten economic survival if left unresolved. As a consequence of an IRS audit, businesses and individuals risk overpayment for tax liabilities due to improper representation. Lucita Accounting Firm Inc. provides the qualified expertise of skilled tax specialists for Powder Springs individuals or businesses confronted with an IRS tax review. We regularly monitors federal and state tax laws that may affect small or medium sized businesses. Our qualified team of professionals structures tax and other financial services to the precise needs of all clients to maximize tax savings and enhance the financial security of your commercial enterprise. Integrating highly skilled tax preparation with reliable and personalized service, Lucita Accounting Firm Inc. helps Powder Springs residents achieve their financial goals.